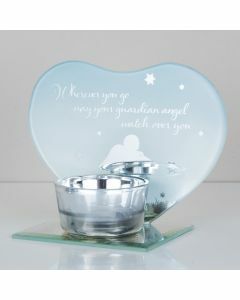 A beautiful silverplated small photo frame from the exquisite Twinkle Twinkle baby collection. Delightful quality. 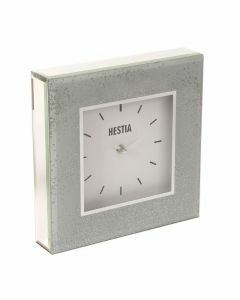 Decorative and practical keepsake. A lovely frame for your special baby. Silverplated. Supplied in Twinkle Twinkle presentation packaging. Holds 1 small precious photo. Substantial construction confirming good build quality. 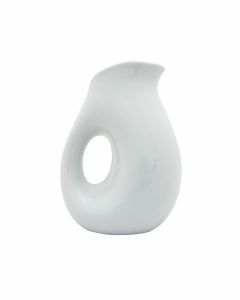 Overall size approximately: 17.5cm tall x 14cm wide.